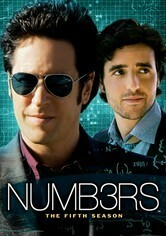 Real-life brothers Ridley and Tony Scott serve as producers of this crime drama about two brothers -- Don Eppes, a veteran FBI agent, and Charlie Eppes, a genius mathematician -- who pool their divergent skills to crack cases. 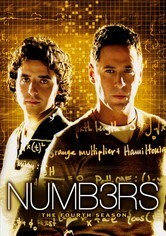 FBI agent Don Eppes recruits his math whiz brother, Charlie, to help solve some of the bureau's most challenging crimes. 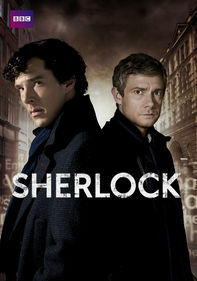 Despite their different approaches to life and work, when the two team up, they become a brilliant crime-fighting machine. 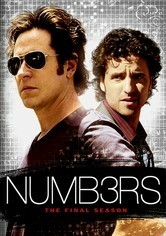 Season 3 sees the Eppes brothers -- seasoned FBI agent Don and math whiz Charlie -- deal with a modern-day Bonnie and Clyde on a seven-state crime spree, a series of highway shootings and more. 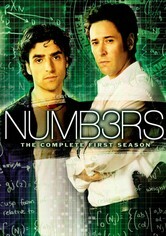 As the fourth season of the hit crime series opens, FBI Agent Don Eppes (Rob Morrow) and his math genius brother (David Krumholtz) continue dealing with the fallout from events that transpired in last season's finale. Some information the bureau has about mole Colby Granger (Dylan Bruno) may be erroneous, and the hunt is on when he escapes from prison. 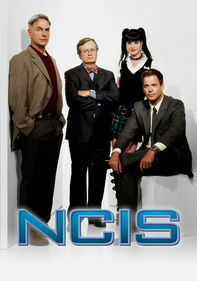 Peter MacNicol returns as a series regular, while guest stars this year include Val Kilmer. 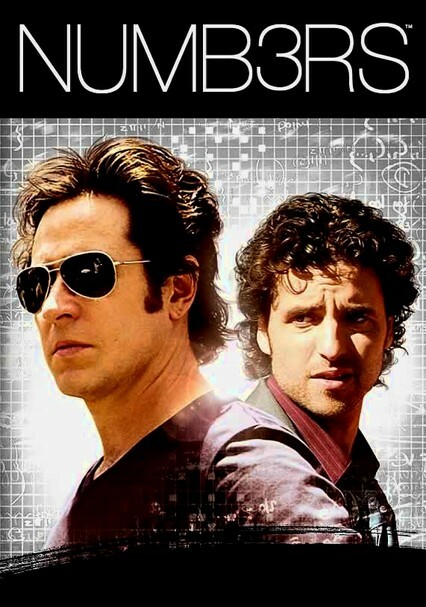 Math genius Charlie Eppes (David Krumholtz) applies advanced numbers theories in unusual ways to help his FBI agent brother, Don (Rob Morrow), solve his toughest cases in this police drama inspired by actual crimes that features real mathematical concepts. 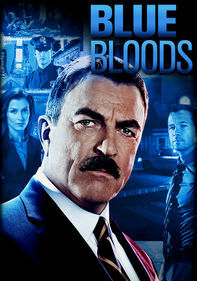 In the fifth season, the brothers match wits against a new crop of criminals. Judd Hirsch co-stars as their curmudgeonly dad, and Peter MacNicol plays Charlie's mathematical mentor. 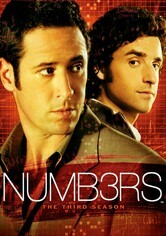 FBI Agent Don Eppes (Rob Morrow) continues to rely on the skill of his math genius brother (David Krumholtz) to solve the most cryptic cases the bureau can throw at the investigator in this all-in-the-family crime drama's sixth season. Featuring bona fide mathematics concepts and stories inspired by real crimes, the show also stars Judd Hirsch as the siblings' crosspatch father and Peter MacNicol as a mathematical mentor. Parents need to know that this crime drama regularly includes scenes in which violent acts such as murder are committed, and they can be pretty gory (think CSI, rather than Bones). 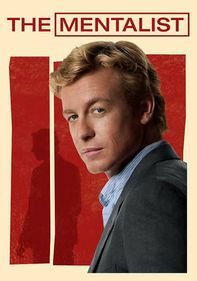 In one episode, for example, a woman is strangled and pulled into bushes, her feet twitching, and then the perpetrator walks away, leaving bloody footprints. The two main characters are bachelors; they kiss their dates, and there are sometimes implied sexual relations. Murders are depicted as bloody crime scenes. 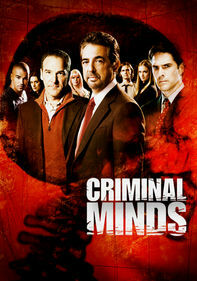 Good message about using brain power to solve crimes, and teamwork is emphasized.